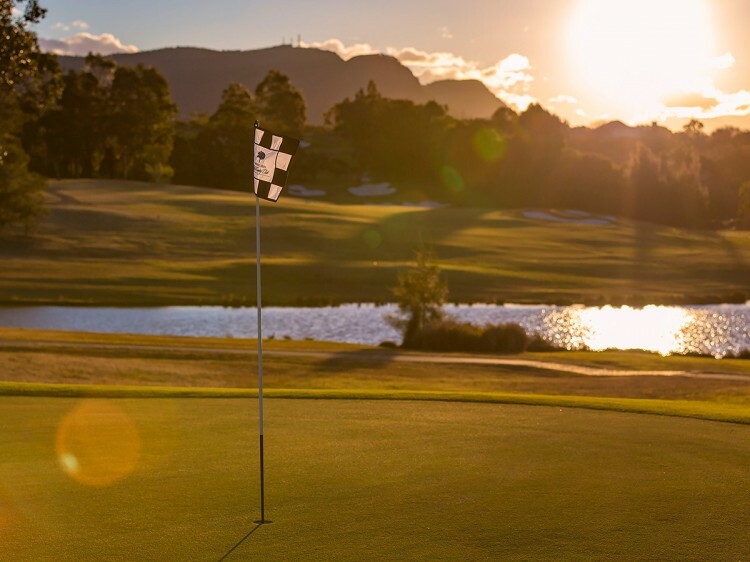 Nestled in the Hunter Valley's picturesque hinterland surroundings, Cypress Lakes Resort by Oaks Hotels & Resorts promises a tranquil and indulgent escape, ideal for a leisurely holiday with family and friends, golfing break, memorable weddings or unique conferencing experience. 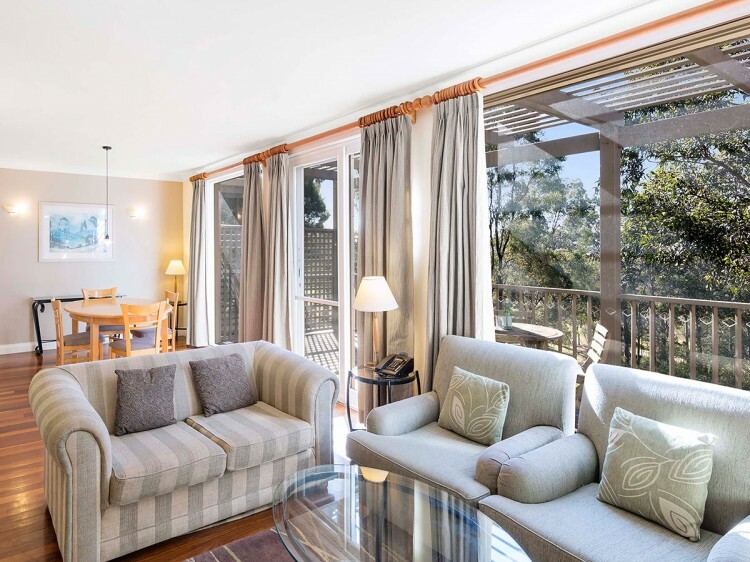 Coupling luxury, self-contained villa accommodation in one, two and three bedroom configurations with thoughtful in-room appointments and elegant furnishings, each apartment features a modern kitchen, dryer, spacious living and dining areas and private balcony overlooking the resort's verdant bushland and 18-hole championship golf course. The resort also features a selection of superior onsite leisure facilities set against an exquisite backdrop - ensuring guests can enjoy more active pursuits or simply relax in serene surroundings. Enjoy a game of tennis or golf, dine at the onsite Bodega restaurant and bar, unwind in the swimming pool and spa or work out in the fully-equipped gymnasium. 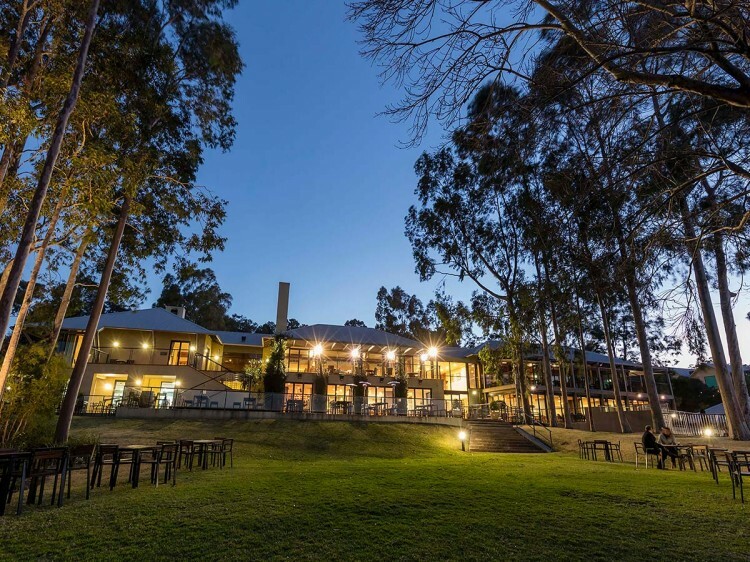 Cypress Lakes Resort is also just a stone’s throw from the indulgent Golden Door Day Spa, where guests can choose from an extensive menu of pampering treatments. 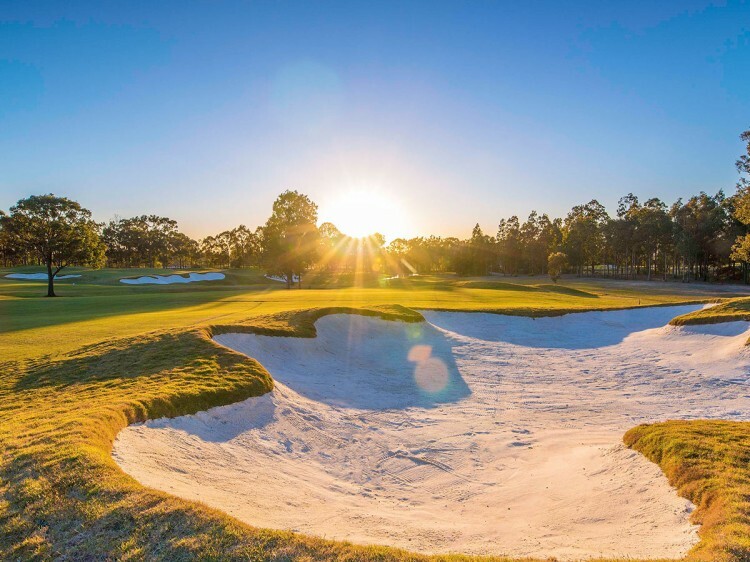 For all types of occasions and both short and longer stays, Cypress Lakes Resort by Oaks Hotels & Resorts is the Hunter Valley’s premier resort destination. Enjoy relaxed all day dining for guests and visitors with spectacular views overlooking the lake and golf course. Select a bottle of your favourite Hunter Valley wine from the extensive wine cellar whilst enjoying the alfresco dining. Indulge your senses in a full country style buffet breakfast, whilst experiencing the stunning views of the lake and golf course before heading out on your daily activities. Open daily from 7:00am to 11:00pm for breakfast, lunch and dinner. Located adjacent to Cypress Lakes Resort is the Golden Door Spa - a haven of relaxation and healing. The largest day spa in New South Wales boasting 26 wet and dry treatment rooms, including a double room to share with a friend or loved one, purpose built Vichy shower rooms, manicure and pedicure beds, separate male and female luxurious change facilities and relaxation lounges, separate male and female steam rooms and spa baths, a spacious relaxation lounge, private sun gardens surrounding the outdoor pool and a purpose built Watsu pool and room. Please note: No changes or cancellations are permitted to “Promo” room types, "No Refund" room types and "Stay Save" room types.